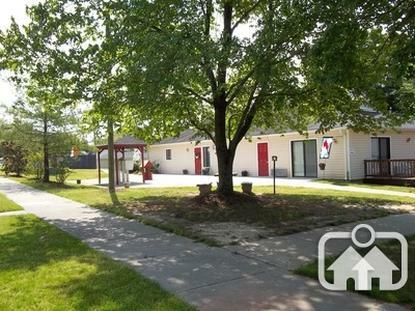 Magnolia Place, located at 701 Church Street in Blackstone, has one bedroom apartments. 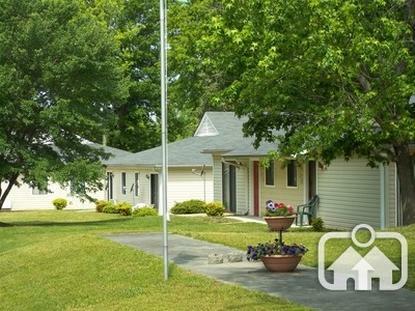 Magnolia Place participates in the Section 42 Low-Income Housing Tax Credit (LIHTC) and Section 515 Rural Rental Housing programs. 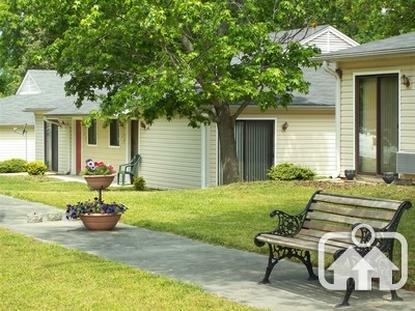 Magnolia Place Apartments is an all one bedroom apartment community for the elderly and disabled in Blackstone, VA. 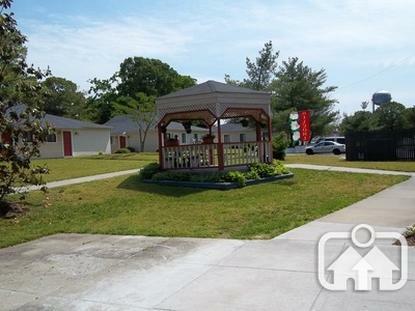 The property has a gazebo, community room with monthly outings and is in walking distance to downtown. 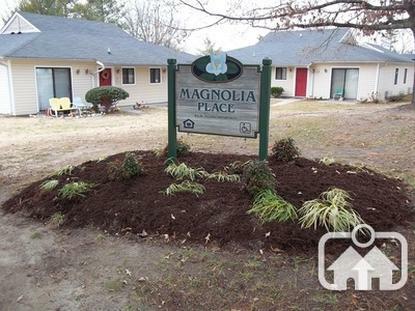 Magnolia Place was built in part with financing obtained through the Low Income Housing Tax Credit (LIHTC) program. In addition to providing apartments for low-income households, this property could include some market rate units. Households earning 60% or less of the Area Median Income (AMI) qualify for targeted rental units in LIHTC financed housing. This property may also designate units for renters with even lower incomes, from 60% of AMI down to 30% AMI. It is even possible that all units have been set aside for those with extremely low incomes (as low as 15% of AMI). This means that the same size unit can rent for different amounts based on the income of the renter. Magnolia Place is managed by TM Associates Management, Inc.